My good friend Ilya Sukhar, who founded and Parse and then sold it to facebook now runs all app development platform for facebook. I am at The Concourse in sf, spending the day immersing myself in facebook's developer world. Today Parse, facebook , Ilya, and Zuckerberg relaunched facbeook's developer facing efforts. The tagline is "going back to our developer roots". I am most excited to check out the internet.org innovation lab that facebook is hosting with Ericsson. In a nutshell, fb just launched a mobile ad network . First time Fb is getting serious about helping mobile ad developers to moentize by using facbeook ads and facebook ad targeting. It will be interesting how this new change in the mobile ad market impacts Opera Mediaworks/ Ad Marvel (largest non game ad network outside of google) and Chartboost (largest game specific ad network). more photos and stuff will come later. 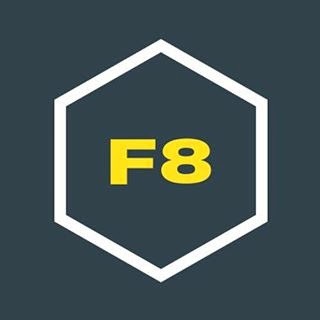 F8 is indeed a good app and good to know that fb is using this app to introduce its ad to other apps of mobile. The idea of relaunching would definitely help fb to get more customers.